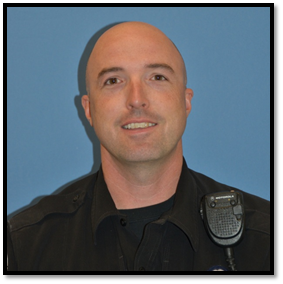 On Sept. 6, 2007, Officer Sean Chaulklin was on patrol when he was sent to a state parking garage at 14th and East Main streets for a report of a possibly suicidal male on the roof. When Officer Chaulkin arrived, he was met by a security guard who told him a man was sitting on a top ledge of the seven-story structure and would not respond to him. Officer Chaulklin arrived at the roof and introduced himself to the man. The man told him he was having a bad day and then spun around and swung his legs over the ledge in apparent preparation to jump. 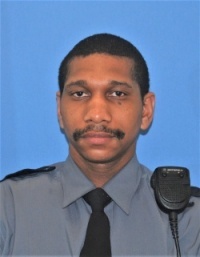 Officer Chaulklin rushed to the man, grabbed him around the waist, pulled him back and yanked him to the floor of the deck, holding him until the security guard arrived to help secure the man. A loaded 20-gauge shotgun was later found in the man's vehicle. 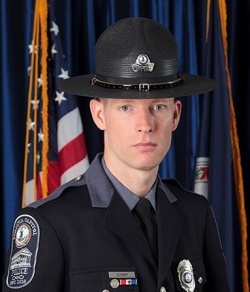 For his actions, Officer Chaulklin was presented a 2008 Lifesaving Award from the Virginia Association of Chiefs of Police and the Virginia Police Chiefs Foundation. 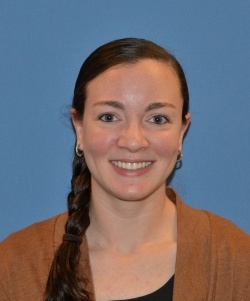 On May 18, 2017, Communications Officer Amanda Carter was on her way home from dispatch training and was driving on state Route 288 at 5:45 p.m. when she observed a motorcycle collide with a vehicle at a high rate of speed. The motorcyclist was thrown through the air before landing on the roadway. Communications Officer Carter pulled over, called 911 and ran to the motorcyclist, who was trying to stand up despite having open fractures on both legs. Communications Officer Carter held the victim's head still to prevent him from causing further injury to himself. Communications Officer Carter stayed with the victim, keeping him immobilized and calm, until he was transported to the hospital by ambulance. For her actions, Communications Officer Carter was recognized with the division's Award of Excellence. 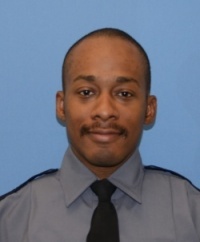 Officers Davon Fant and Clarence Nowlin were en route to the Virginia War Memorial to conduct a routine check on April 18, 2015, at 1:20 a.m. when they saw a vehicle on the Robert E. Lee Bridge with its hazard lights flashing. They went to the vehicle and saw several people near the bridge railing as well as a young man who had positioned himself over the railing and was standing on the narrow ledge, high above the James River. Officer Fant began talking to the young man, who appeared to be agitated, and he slowly approached him while making sure to maintain a safe distance and not alarm him. Officer Fant continued talking calmly with the young man, who acknowledged he was considering killing himself. Officer Fant was eventuall y able to convince the young man to climb back over the railing. Officer Nowlin, credited with helping create and maintain a calm environment, and Officer Fant were able to get the young man medical care. 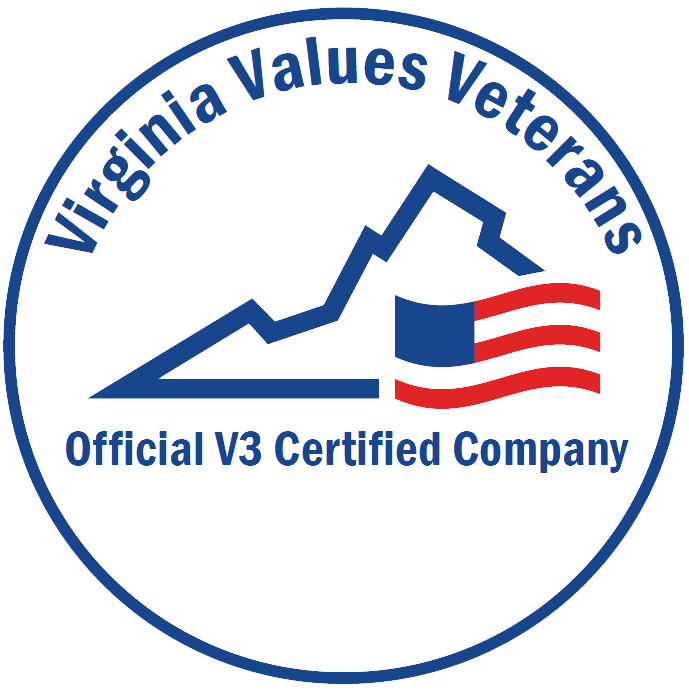 Special Agent James L. Cosby Jr.
On June 21, 2012, Corporal James L. Cosby Jr. of the Virginia Division of Capitol Police was near a law firm in Chesterfield County when he observed a man in business attire running around a pond located behind that building. Corporal Cosby noticed several people exiting a corner door on the side of the building. As he passed the entrance to the building’s parking lot, Corporal Cosby observed a vehicle with several women inside, all of whom appeared to be upset. Corporal Cosby turned his vehicle around on Courthouse Road and proceeded back toward the law firm. Corporal Cosby observed an individual run across Courthouse Road into the woods. Based on his police training, Corporal Cosby believed an active shooter event was occurring. As he pulled up to the intersection, Corporal Cosby advised the women in the parked car that he was an off-duty police officer and asked what had happened. They informed him that an armed man came into their office, shot a lawyer and fled. As he approached the building, Corporal Cosby encountered a man exiting with a rifle in his right hand. Corporal Cosby was wearing his issued police badge and drew his service weapon and stated, “Police, drop your weapon.” The subject told Corporal Cosby, “Buddy, kill me right now, shoot me right here…” The subject took his left index finger and put it to the center of his forehead. Corporal Cosby continued to give commands for him to drop his weapon. The subject repeatedly asked Corporal Cosby to shoot him, continually advising that he was in his “threat zone.” Corporal Cosby engaged the subject in conversation as he closed the distance between them. Corporal Cosby quickly holstered his weapon and grabbed the suspect. A Chesterfield police officer arriving at the scene helped him disarm and subdue the subject. Mark M. Lowe, 42, was later convicted on five charges, including attempted murder, abduction, unlawfully shooting into an occupied dwelling and two counts of felonious use of a firearm. As a result of his selfless act of bravery, Corporal Cosby was able to end the rampage of an active shooter while also avoiding a potential “suicide by cop” scenario. The VACP is honored to present Capitol Police Corporal James L. Cosby Jr. with the Award for Valor.